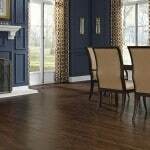 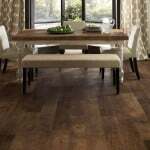 The beauty of wood meets the easy care of luxury vinyl in 6″ x 48″ or 7″ x 48″ planks. 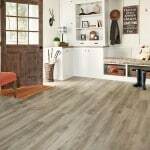 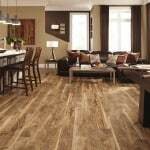 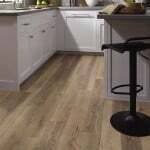 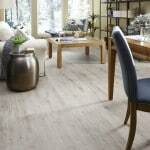 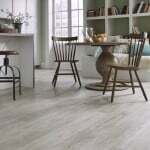 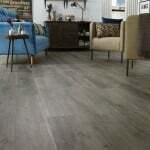 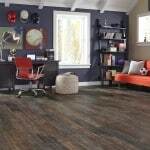 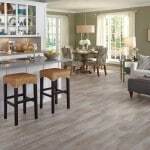 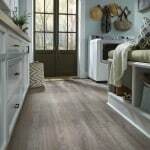 ADURA®FLEX PLANK by Mannington flooring is designed to be lived on, perfect for every room and household. 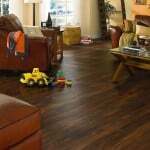 The floors are waterproof, kid and pet-friendly, as well as easy to clean and maintain.